Keep a steady hand while spinning! 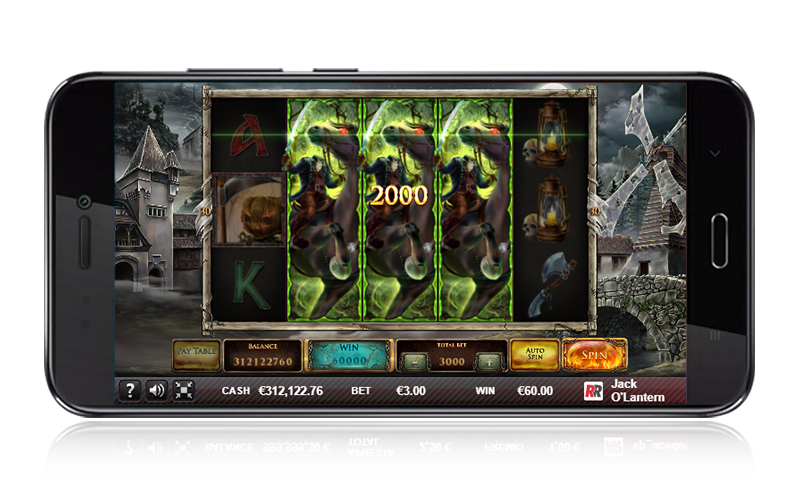 Amidst the fog, darkness and silence, two mythical characters arrive and spread chaos from spin to spin, taking control of the reels and giving away thousands of wins. Fight of the Shadows Minigame. 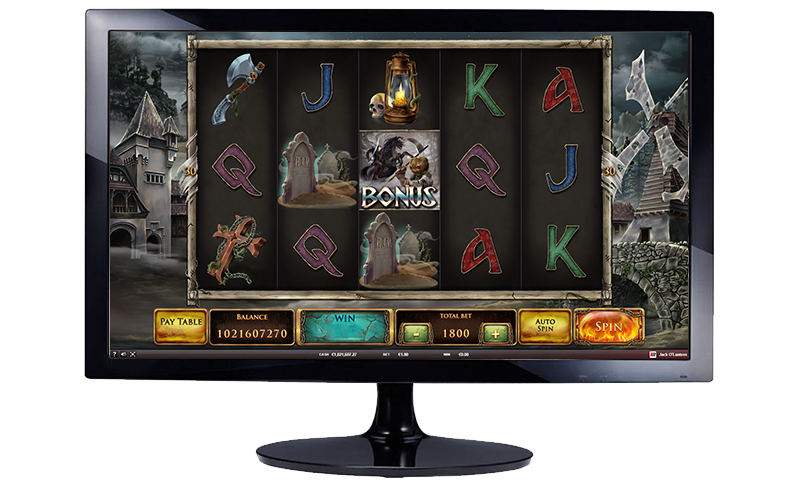 'Free Spins Bonus Feature' with 'Special Expanding Symbol'. 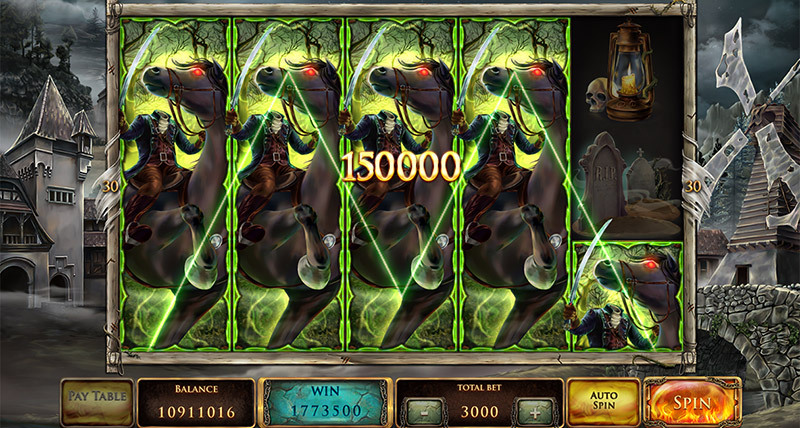 The 'Expanding Scatter Horseman' feature will begin when there are 3 or more 'Horseman' symbols on any of the reels. After the symbols appear, they will start shaking until 3 or more expands. 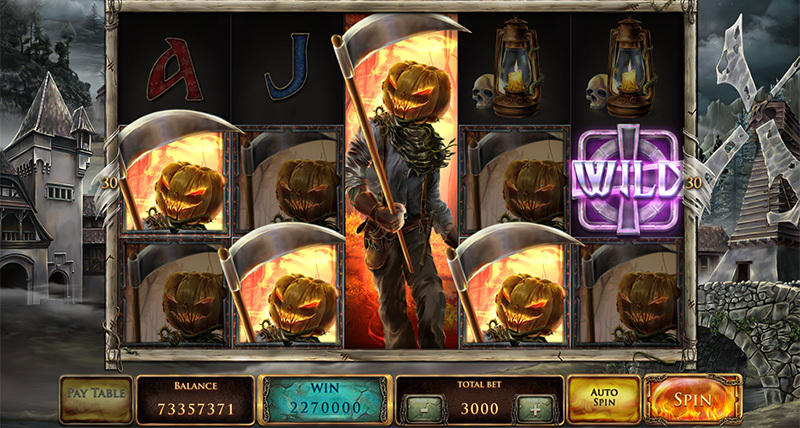 When the complete 'Jack' symbol appears on the central reel and after the regular combination winnings are shown, the 'Jack' symbol will catch fire, randomly burning other symbols and transforming them into 'Jack' symbols. 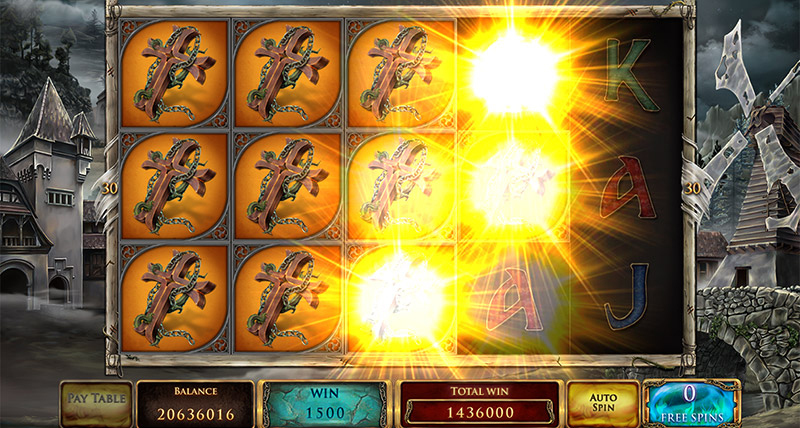 Afterwards, the winning combinations of the 'Jacks' will be displayed. 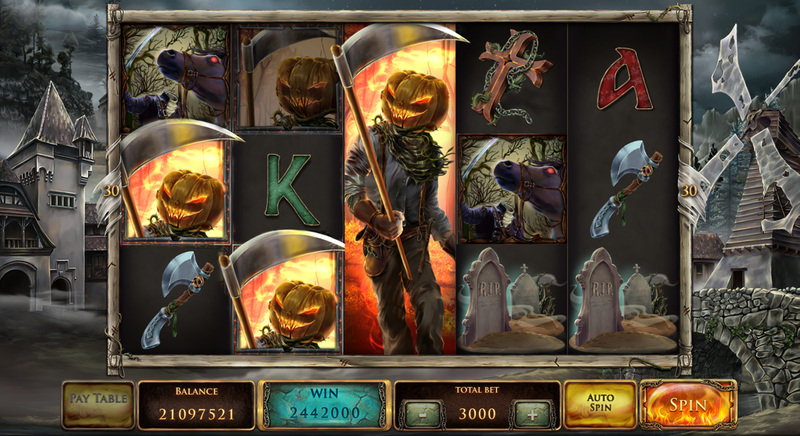 3, 4 or 5 Bonus symbols trigger the 'Fight of the Shadows Minigame', awarding 10, 20 and 30 free spins respectively. 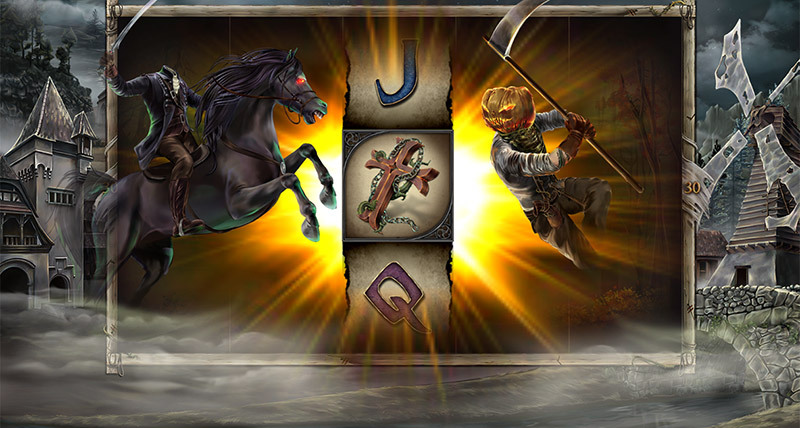 During the Minigame, the Horseman and Jack will remove all symbols one by one, until only one ordinary symbol is left. 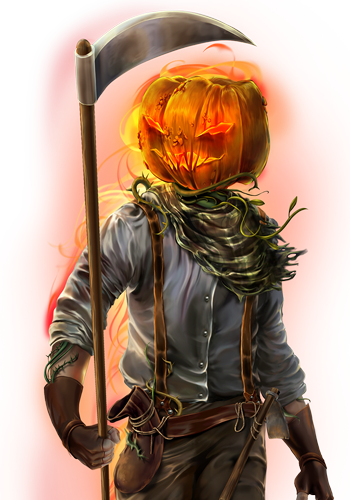 This will act as a special symbol during the whole 'Free Spins Bonus Feature'. 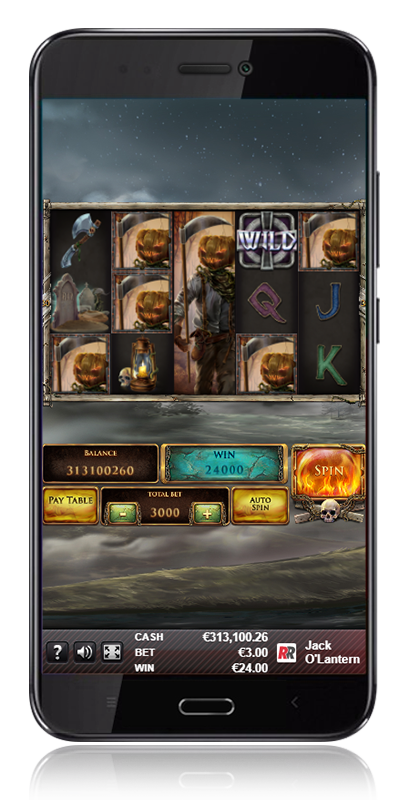 During the 'Free Spins Bonus Feature' and after the regular combination winnings are shown, when the special symbol that was selected during the Minigame appears 3 or more times, it will expand and occupy the entire reel. The special symbols don´t need to be next to each other to make a winning combination.